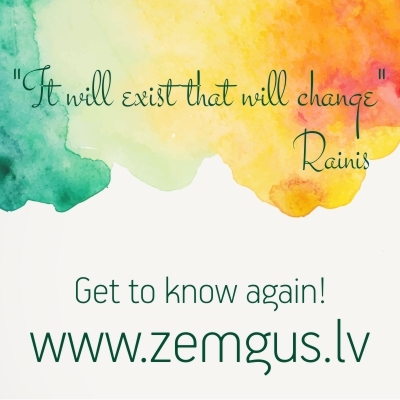 Zemgus Printing Service create a new relationships between the customer and the company – we created a new platform for this cooperation. 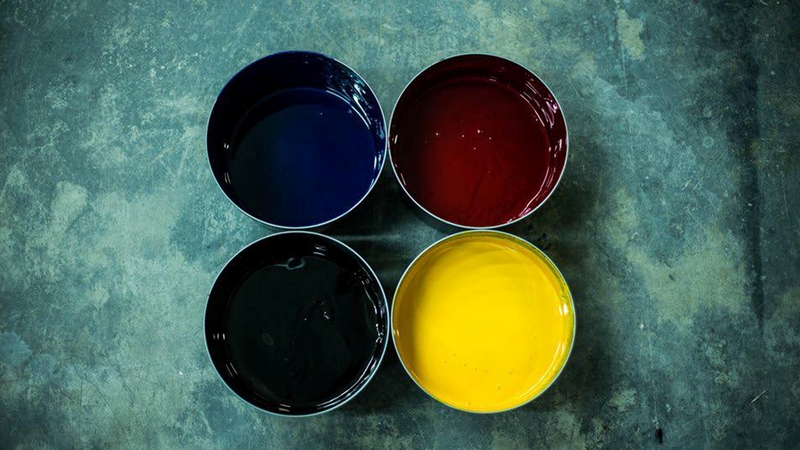 Friday interview with Ervins Lasmanis! 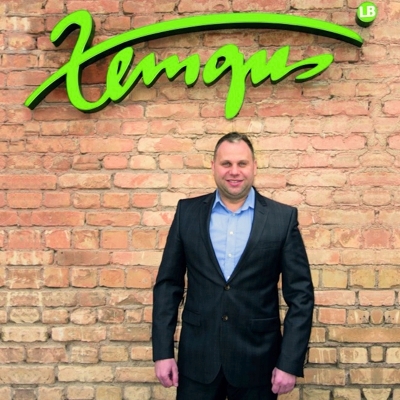 Friday interview with LTD „Zemgus LB”, Chairman of the Bord – Ervins Lasmanis. 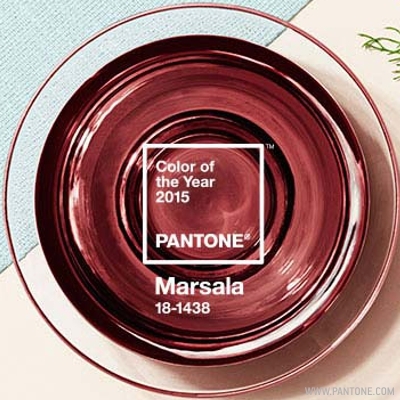 Color of the year 2015 – MARSALA! Marsala’s organic nature while adding a sheen conveys a completely different message of glamour and luxury.